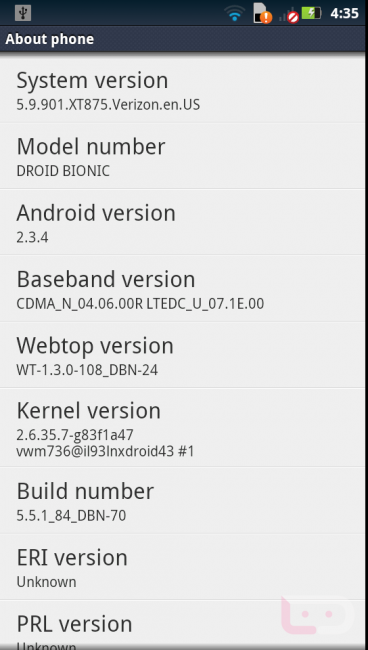 DROID Bionic Receiving Mysterious 5.9.901 Update? A little over a week after the DROID Bionic received a substantial bug fixer, a new update has popped up on a variety of handsets as build 5.9.901. We poked around for a changelog, but have come up empty. It’s definitely a mystery, though you can load it now thanks to a nice grab by some community forum members. The update is a hefty 56MB in size. 1. Download the file from above and drop it on the root of your SD card (not internal storage). 2. 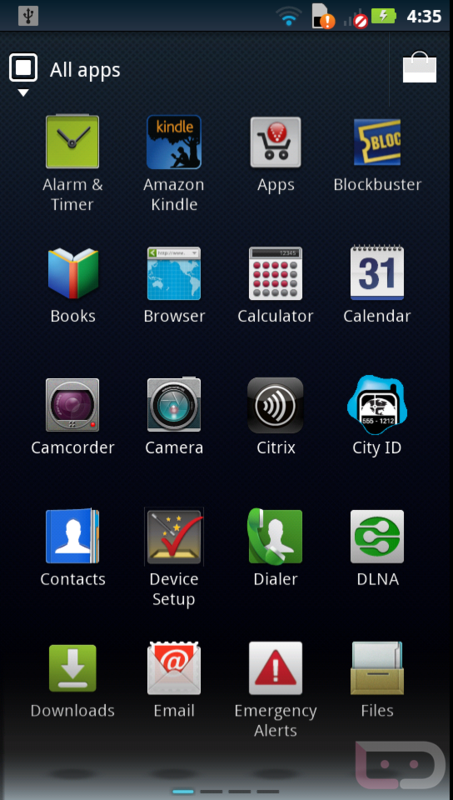 Reboot into stock recovery (adb reboot recovery). 3. When the robot appears, press both volume keys in at the same time. 4. Select “apply update from sdcard” using the volume keys, then the power switch to initiate it. 5. Choose the file that you downloaded above and let it load. If you see this, be sure to let us know. Loading on my Bionic now. *Note – Likely breaks root methods. Perma-root may leave you with root though.